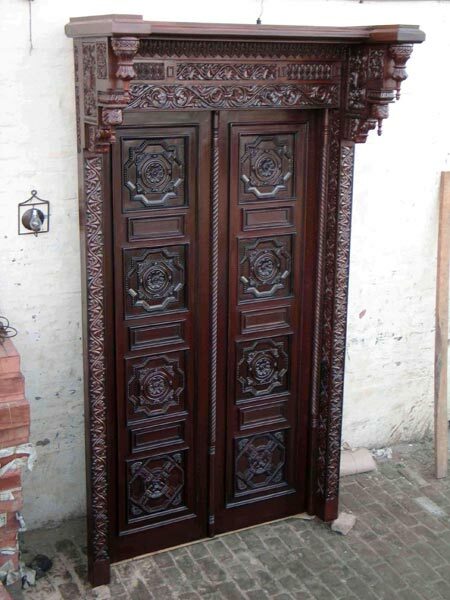 Wooden Carved Door, we offer, is beautifully carved by our skilled artisans. The Wooden Carved Door is a perfect expression of traditional and contemporary designs. The Wooden Carved Door, offered by us, can be availed in different dimensions as per the requirements. We are a reliable Wooden Carved Door Manufacturer, Exporter and Supplier in India.